Now one of my favourite things about cruising with Disney is getting to visit Castaway Cay, DCL's little piece of paradise in the Bahamas that is their private island. Not every itinerary will stop there but the majority of the Bahamas & Caribbean routes do, so if that's important to you then be sure to make sure the cruises you're looking at do make a visit to this little idyllic island. Artist Point was one of the restaurants at Walt Disney World that I always wanted to try but never got around to, when they announced it would be having a makeover and changing to a character dining with Snow White I didn't even care that I would never get to try Artist Point as it was before because I was way too excited that there was going to be a Snow White character dining experience. 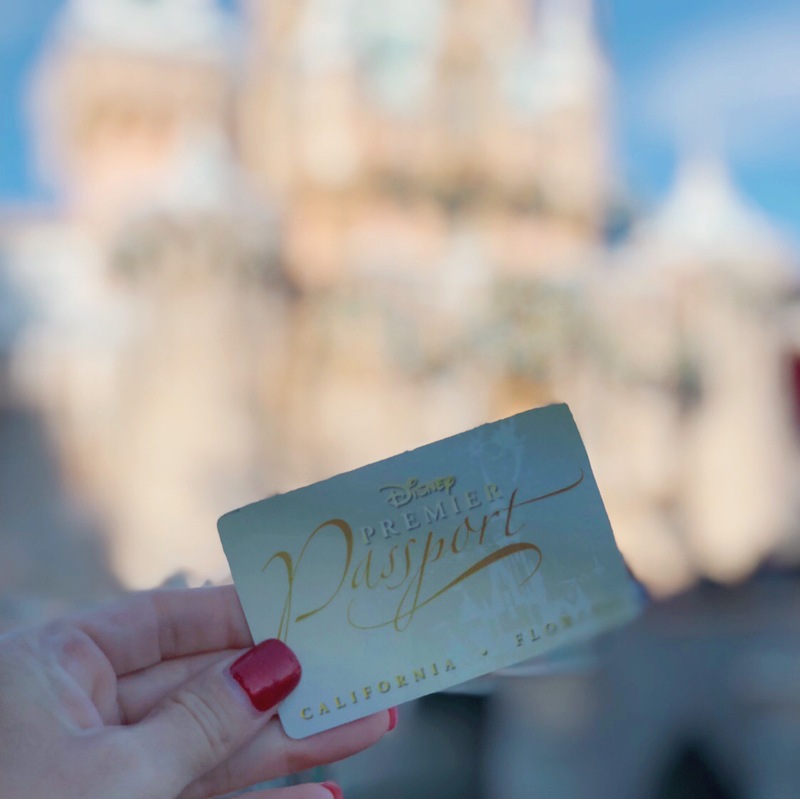 If you saw my Instagram stories during my most recent trip to Disneyland last month then you may have seen that I made a very big and exciting purchase, one that I'm going to enjoy for the next 12 months, yep I'm an annual pass holder again. When it comes to booking a cruise, one of the important things to decide is the type of stateroom, now I've wanted to write a post for sometime now talking about my experience and opinions on the subject and now having finally sailed in an oceanview I can do so.